One of the classiest riders in the peloton, Michal Kwiatkowski continues to add to his glittering palmares after another successful season. 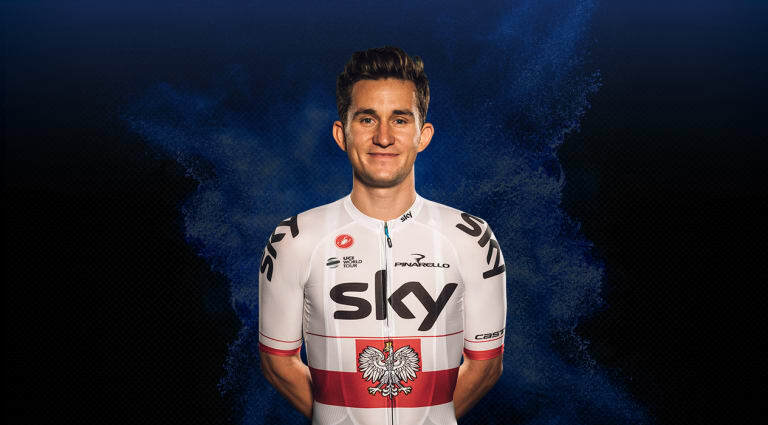 2018 saw Kwiato add three stage victories to a career that already includes the world road race championship and Milan-San Remo. Not just a born winner, the Pole is also able to transform himself into a super domestique, helping Team Sky claim Tour de France victory in the last two seasons. We can confirm @kwiato has abandoned #Itzulia today as he continues to recover following yesterday's crash. He'll be back in action soon!